"It takes the right story, that's all...a story they've never heard before." 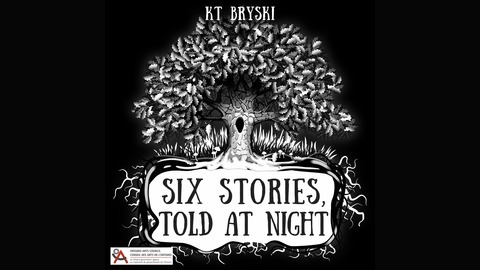 Part audio drama. Part storytelling. All faerie tales. When Sam’s best friend Joëlle starts obsessing about Faerie, Sam doesn’t pay much attention. After all, Joëlle has always been feverishly creative, if troubled. But when Joëlle stumbles into the Otherworld, Sam must brave the darkness and the woods - rewriting her own story to get her friend back. 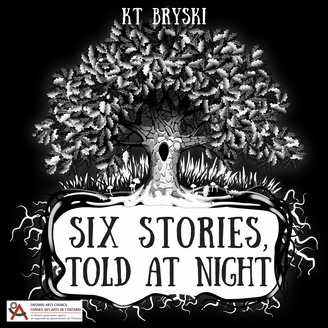 This audio drama was made possible through funding assistance from the Ontario Arts Council. The long-awaited Seventh Story! Unlocked as part of the Six Stories GoFundMe, this story is a companion piece to the original podcast.